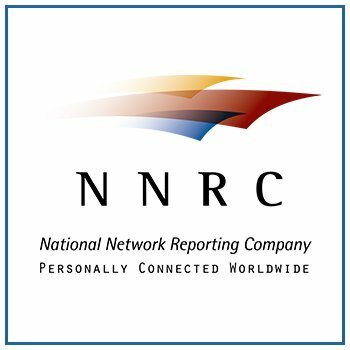 The National Network Reporting Company (NNRC) is pleased to announce the latest addition to their directory of court reporters for New Jersey. The comprehensive directory outlines each of the United States court reporting firms that belong to the NNRC in an easy to access page. The new pages are mobile friendly and great for busy attorneys on the go. 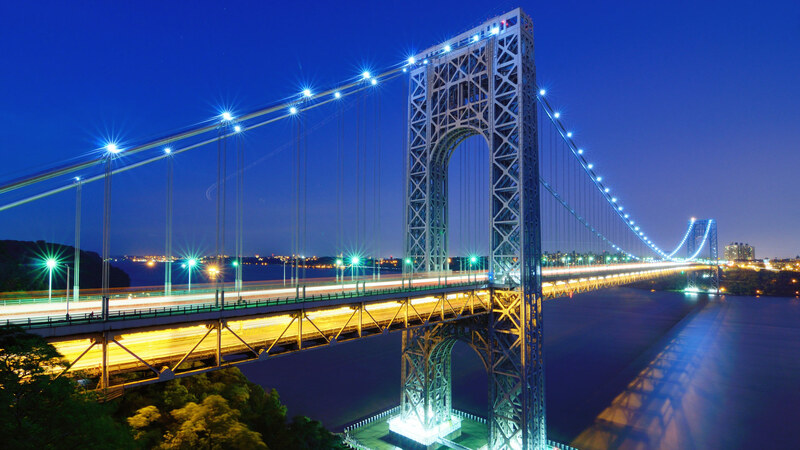 One of the most recent publications is for the state of New Jersey. Now, attorneys and paralegals in the area can find New Jersey court reporters whose efficiency, timeliness, and accuracy can be counted on. For those looking for a firm in a specific area, such as Atlantic City court reporters, all they have to do is select the state, select their city, and schedule a reporter. These firms offer a variety of litigation services—from videography to trial presentation—because they understand that for busy lawyers, it is important to gather all their resources in one place. In order to serve as many law professionals in the New Jersey area as possible, these NNRC firms have court reporters that specialize in a number of legal fields. The NNRC has put in place an intense vetting process, so that only top court reporting firms across the world can be accepted as a member. This assures that clients are booking the best quality service with the most up to date technologies, which was the founding members’ basis for creating a national, and now international, court reporting company. For more information on the NNRC and their many certified firms across the world, call their 24-hour line (866) 337-6672, or fill out their contact form.